"It's not hard to find classic muscle cars around Southern California, but you might wonder where the owners find parts for them. One big source is right here in our own backyard, and it started out as a hobby by a Camaro enthusiast," said Kunz. In the video below, he speaks with Jeff Leonard about the origins of the company and its growth into a parts source for classic car restorers everywhere. 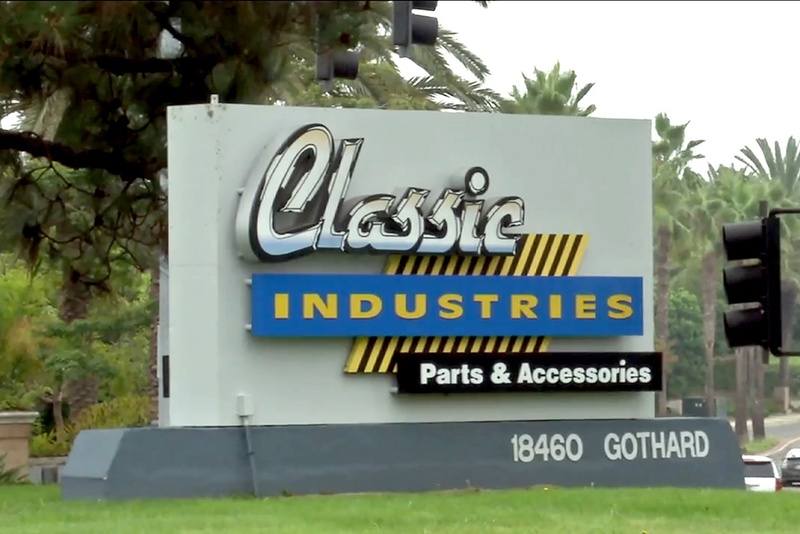 The article on ABC7.com continues, "That history led to Classic Industries becoming downright huge. 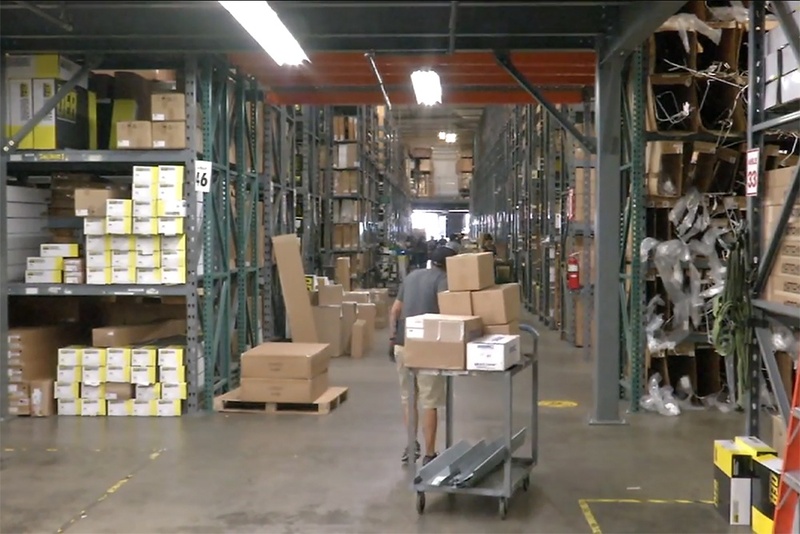 At the main company headquarters and warehouse building, many of their approximately 200 employees work at a fast pace to ship parts to customers all over the world. And while it started out as a parts supplier for Camaro and other General Motors vintage cars, Classic Industries now offers parts for Chrysler vehicles and Fords too, as of this year." 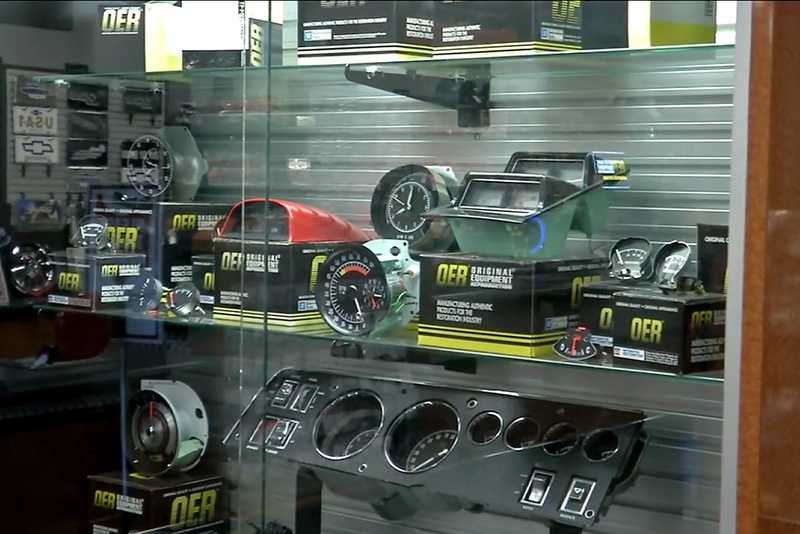 "The product lineup is extensive, with everything from reproduction center consoles to entire body panels to replacing sheet metal damaged by collision or rust. Basically, all the items that dealerships stopped carrying decades ago." We're glad David Kunz and the ABC7 team could visit our Huntington Beach HQ and take a closer look at what we provide for classic car owners. If you need restoration parts or accessories for your classic car, we're ready to help! Click the button below to get a free full-color parts catalog for your vehicle.